Her “sunshine attitude” will be missed around Cassling headquarters, where she’s been a positive presence for more than three decades. 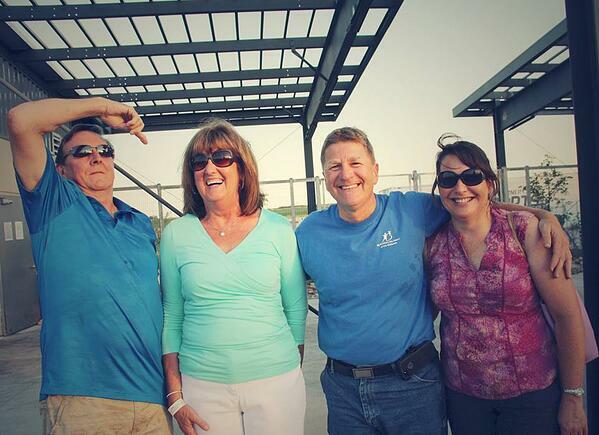 As Cassling gets ready to celebrate its 35th year, it’s time to recognize someone who has been a friendly, knowledgeable face around the Omaha headquarters for almost that entire time. 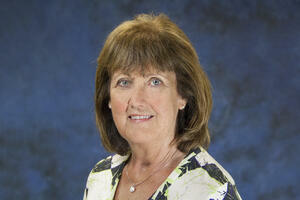 Commissions Specialist Deb Flor has been with Cassling for more than 33 years. She’s a wealth of information for anything team members might need to know about the company and a sympathetic ear whenever things get a little crazy. This spring, Deb takes that well-deserved retirement, hopping in an RV with her husband and heading off to the American southwest. To commemorate the occasion, those who know Deb best have come together to offer their sincere thank you’s and acknowledge what a positive presence she’s been in so many peoples’ lives. Some people might not realize all of Deb’s eclectic hobbies or her love of travel. She is an avid outdoorswoman and soccer enthusiast, something she attributes to the encouragement of her husband. With him, she’s gone fishing for halibut, travelled to Germany to support the United States men’s soccer team in the World Cup and taken part in turkey-hunting (although she couldn’t bring herself to pull the trigger). As Marty Huebner, retired executive vice president of service also explains, she even has a knowledge of trains that would put any railroad enthusiast to shame. A willingness to help out is something echoed by anyone who has had the pleasure of working with Deb, including Eldon Gruber, a retired Cassling field service engineer. Marty Huebner also spoke to Deb’s dedication and willingness to lend a hand. 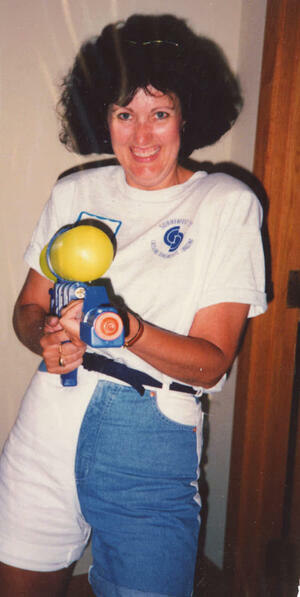 “Deb has always had a positive attitude and worked hard to get the job done, whatever it was. She didn’t show it, but I know I drove her crazy at times with aggressive deadlines and hundreds of requests for special reports. I always knew I could depend on Deb to get the job done. 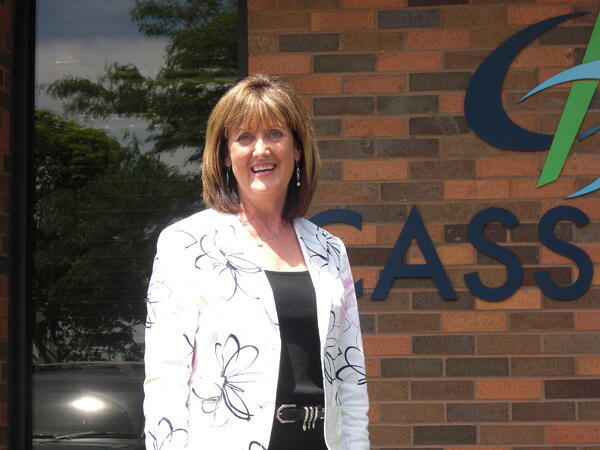 Deb, thank you for more than three decades of service to Cassling, the sales team and ultimately to the customers whose lives have been touched by your steady presence. You’ll certainly be missed, but we hope that your retirement is the beginning of many, many adventures to come. Tana Phelps is the marketing manager at Cassling. Passionate about healthcare, her marketing experience includes work in diagnostic imaging, concierge medicine, telehealth, and cardiology. In her role, she has executed customized marketing campaigns on behalf of 75+ hospitals throughout the country—giving her great insight into patient and physician audience behavior. 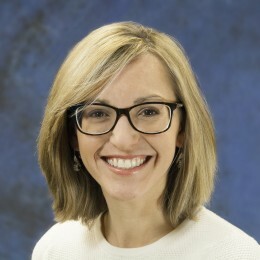 Prior to joining Cassling, Tana was communications manager at NRC Health, a national patient satisfaction survey vendor and research organization. Tana is a published blogger and author—with features in Midwest Medical Edition magazine. She studied journalism, marketing and advertising at the University of Nebraska Lincoln.